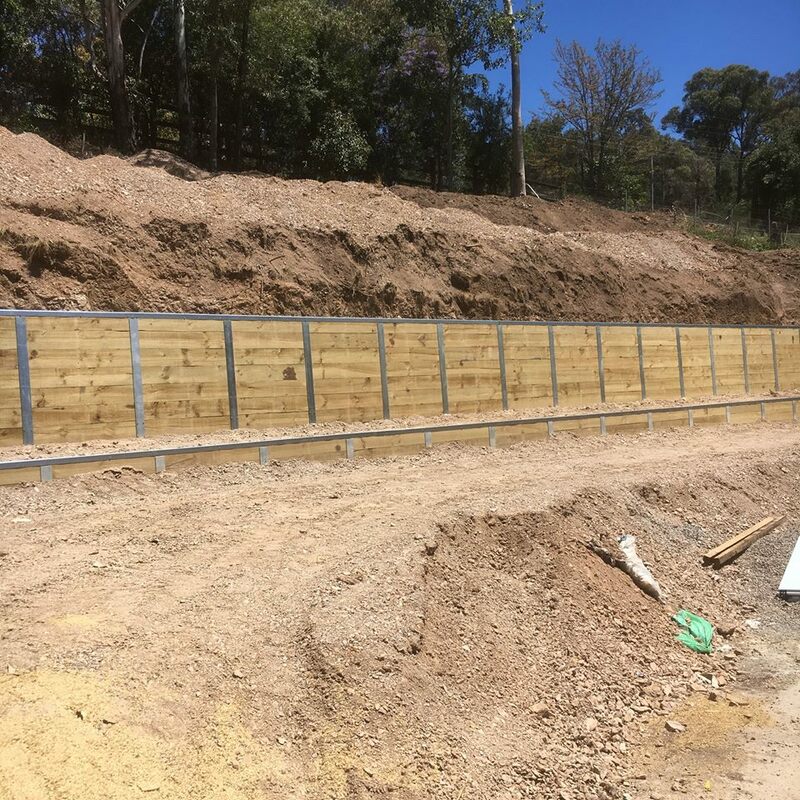 We have worked closely with CN Trading at North Richmond to assist in developing a retaining wall system that is extremely strong, safe, versatile and durable. Having been selected to build the first prototypes was a testament of our relationship with CN trading and the trust that they showed in our ability to deliver the right outcome. 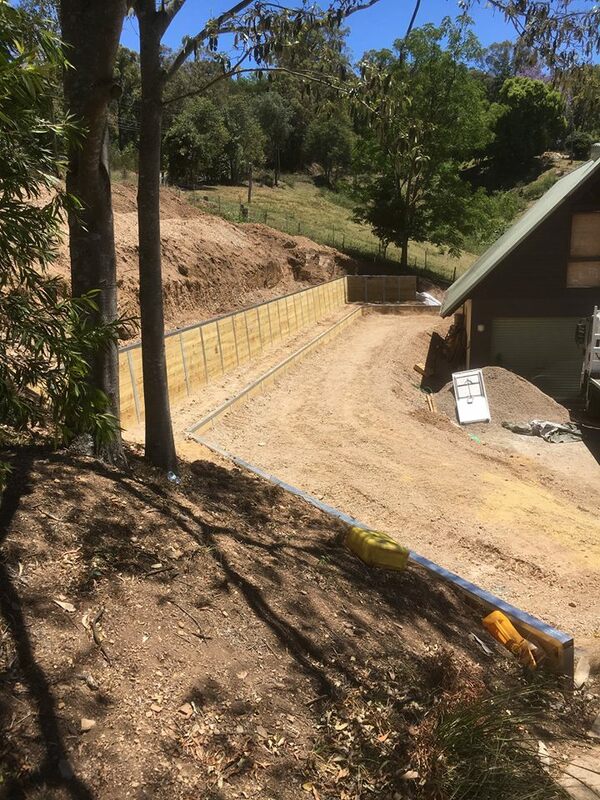 Since that time, we have built numerous retaining walls using the quick retain system which has become an expansion on the existing rural work we have performed for our clients. 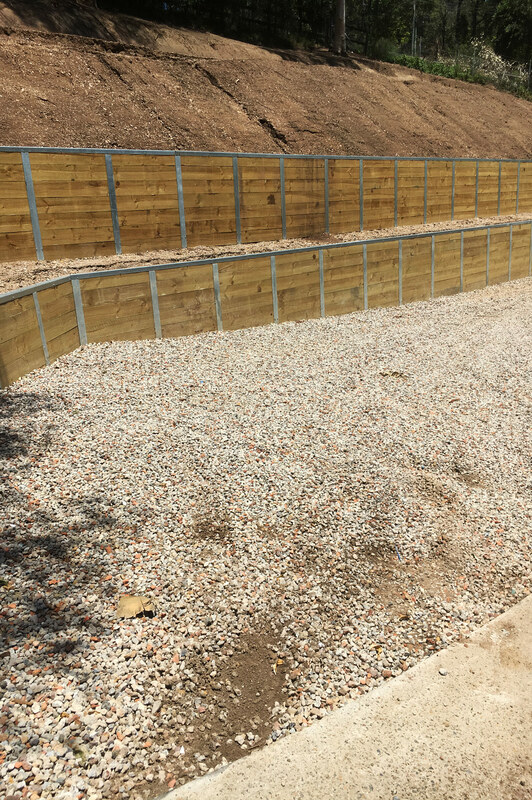 The walls have been pre engineered to be built to a certain standard, including the choice of materials, in-ground depth and methodology that has allowed our clients or their agents to simplify the council application process . 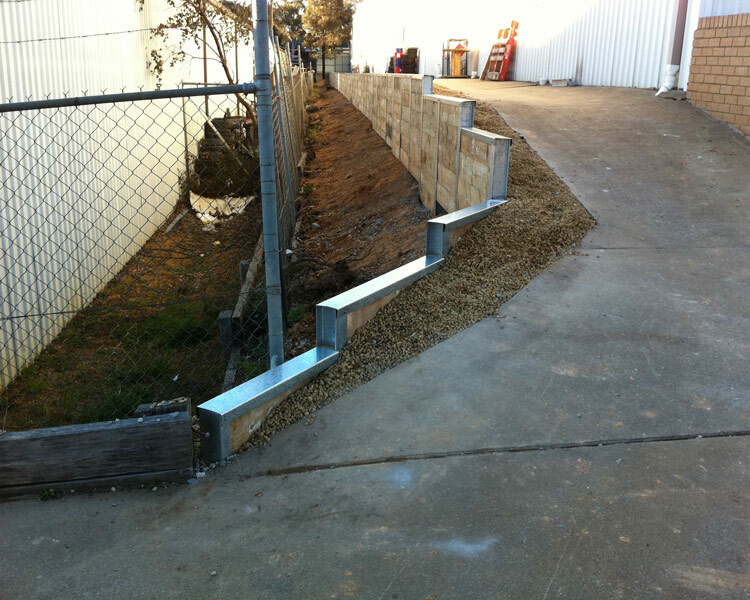 This wall has also been designed with the connection of a fence on-top of and fixed to the retaining wall structure, something that the residential market has adopted quite keenly.